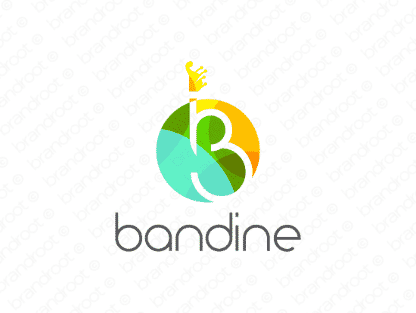 Brand bandine is for sale on Brandroot.com! A musically appealing name derived from band, giving it obvious applications in the music industry. A straightforward and memorable name that will give your company a swift and concrete identity. You will have full ownership and rights to Bandine.com. One of our professional Brandroot representatives will contact you and walk you through the entire transfer process.